This thread is sticky & may contain important information. There's also files attached. Hope you enjoy it Henke. Still never played on a Neo Geo Pocket myself! 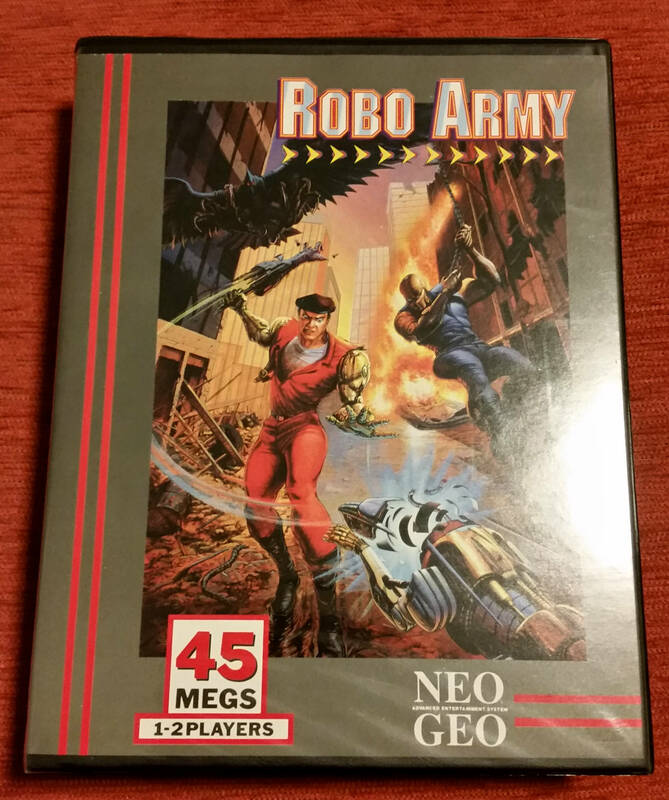 I just got Robo Army for AES. Out of the ones I've played this is my favourite beat-em-up for the system. I like everything about it. There's a lot of variety in the levels and gameplay which stops it becoming so repetitive. The only negative for me is it could do with a Kick on a seperate button rather than only being available when your Special attack is empty. I like the back-kick though! I went for the Western (Euro) version because this is one of the few cases where I prefer the cover-design to the Japanese version. Great purchase Henke! 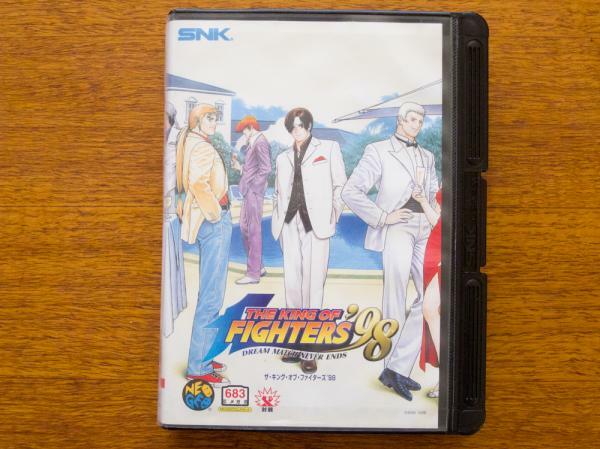 One of the best games on Neo Geo Personally I just prefer 2002 but 98 is the only other contender. Good to see someone else buying a new AES game. Hmm, not sure I'll like this game, bought it anyway to try it out. Any horror fan would love the game, Imo. It's basically Pokémon for horror fans. I really enjoyed this game and would recommend it to anybody who owns a NGPC. It was a real treat catching all the monsters and reviewing them once you get 'em all... some cheezey sense of accomplishment. Bought Sonic Wings 3 on CD yesterday. Looks fun but that bossmusic could get really tiresome since it’s the only one, and the stages with their own tracks seem short. Oh, great game! How much did you have to pay, it's usually pretty expensive. Thanks Henke. I think people are realising how good it is now. I've been trying to get it for maybe 6 months at a good price. I saved about £150 by buying mine from the States. For some reason all the one in Europe and Japan were a lot more. It's in VGC too.